This upcoming Friday is National Dog Day and holistic makeup line jane iredale has an easy way to make the world brighter for homeless pets. 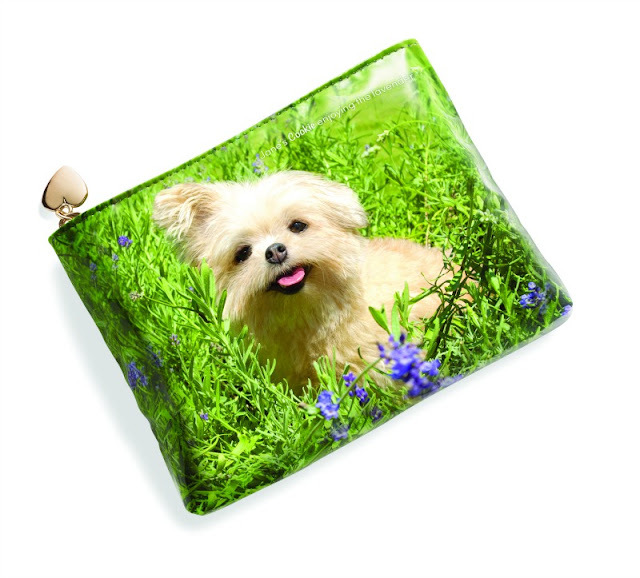 The brand is introducing an adorable, very limited edition makeup bag featuring Jane Iredale’s very own pup, Cookie. Designed by Jane herself, a portion of proceeds from each bag will be donated to the Berkshire Humane Society, a local shelter that improves the lives of homeless pets as they await rescue … All pets, not just dogs! The “Cookie Bag” ($18) supports the brand’s continued commitment to the compassionate, cruelty-free treatment of all animals. The jane iredale company is an animal-friendly skin care and makeup brand that believes that testing its products and ingredients on animals is cruel and unnecessary. Its commitment to no animal testing includes not allowing third-party animal testing for product registration purposes. jane iredale also does not sell its products in markets where testing on animals is required -- a true commitment to core beliefs! 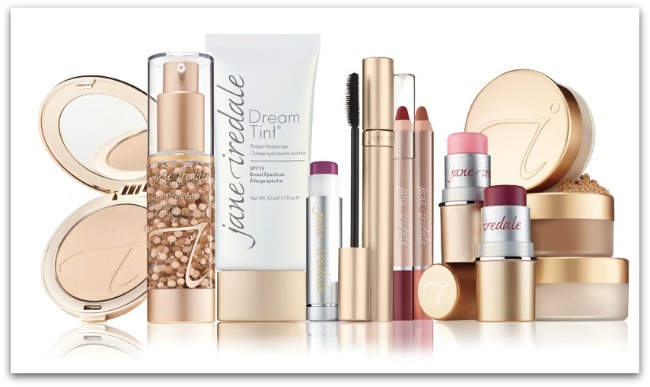 All jane iredale makeup is certified cruelty-free by PETA and Leaping Bunny! To check out the limited edition “Cookie Bag,” please visit jane iredale and while you’re there check out some of the brand’s amazing products (like the jane iredale Fall 2016 Collection) to fill your new bag!